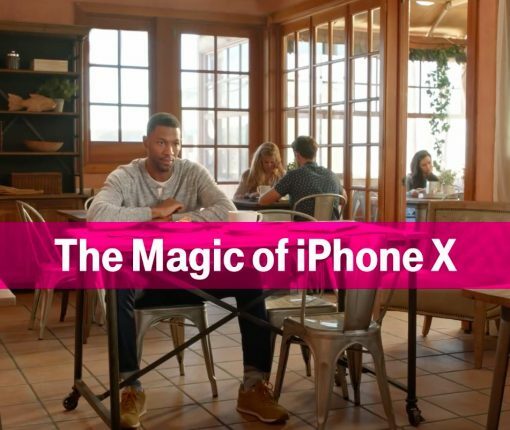 Apple on Wednesday posted a new ‘Shot on iPhone’ ad to its YouTube channel. 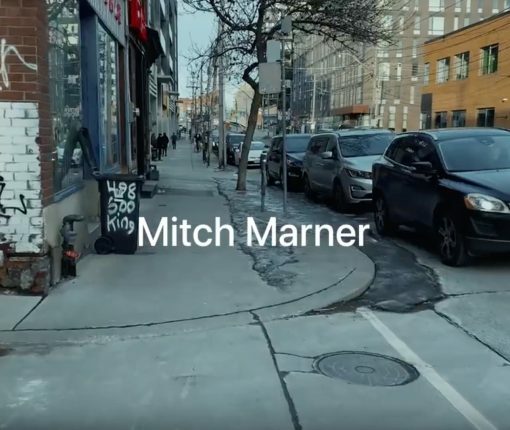 The clip features a short film of Toronto Maple Leafs’ right winger Mitch Marner, shot by his teammate Auston Matthews using an iPhone XS. 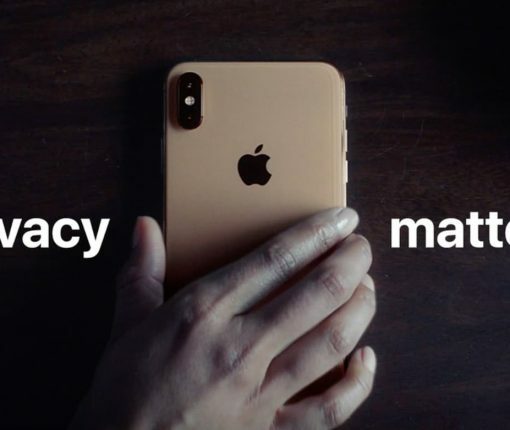 Apple on Thursday posted a new iPhone ad to its YouTube channel called ‘Private Side.’ It’s a fairly humorous clip that highlights a number of real-life situations where people would want their privacy, pointing out that if privacy matters in your life, it should matter to the phone your life is on. 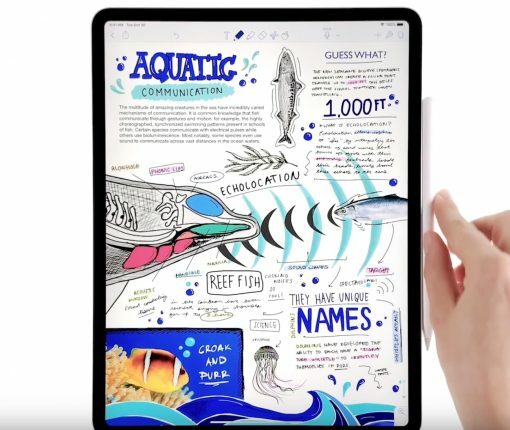 Apple on Friday posted a series of videos to its YouTube channel, highlighting things you can do with the iPad Pro. There are a total of 5 clips, and they cover tasks like creating a presentation, hosting a podcast and taking notes. We’ve rounded up all the videos for you below. 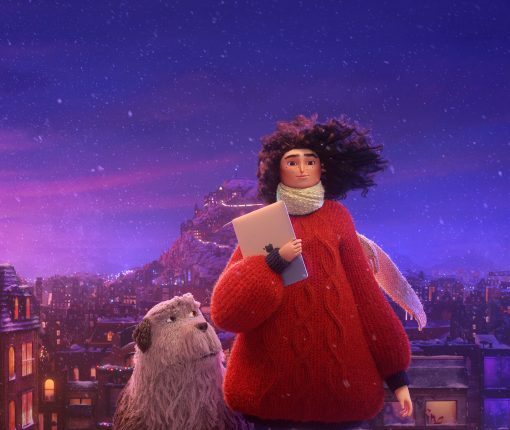 Apple today posted a new holiday-themed advertisement to its YouTube channel entitled ‘Share Your Gifts.’ The heartwarming spot tells the story of a young girl who is clearly afraid to share her creativity with others, but unintentionally does so and is pleasantly surprised by the response. When words aren’t enough, Animoji will do but beware who you’re messaging! 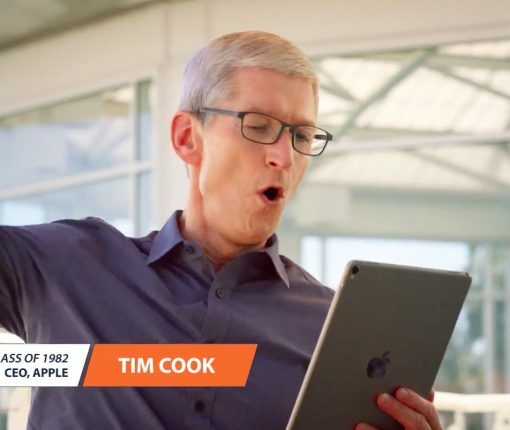 Here’s your rare opportunity to see Apple’s chief executive participating in the War Eagle battle cry. Apple late Wednesday night posted a new commercial to its YouTube channel titled “Explore the All-New Apple Music.” The ad showcases the company’s revamped streaming music service, spotlighting several of its features. 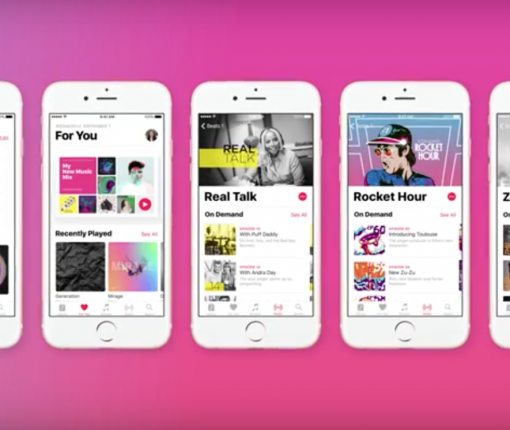 It works essentially as an overview of the iOS 10 Music app, demonstrating how you can build your own personal music library based on custom recommendations and new content discovered via Apple’s Beats 1 Radio station. 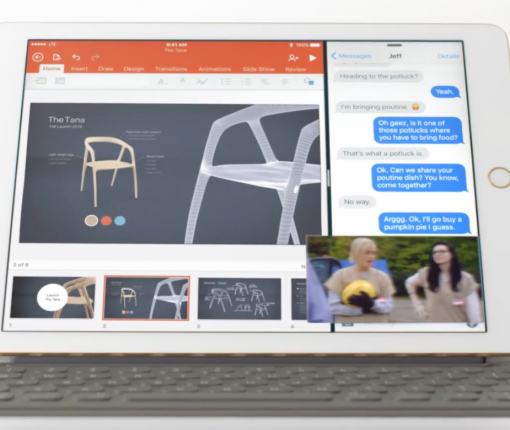 Apple on Monday released a new commercial for its iPad Pro line. Titled “What’s a Computer,” the ad spotlights the firm’s latest and most powerful tablet, showing off various productivity and multitasking features that one might desire from a PC. This isn’t the first time Apple has suggested that the iPad Pro is powerful enough to replace your computer or laptop, but it is the first time it has done so blatantly in an ad. It’s so flagrant, in fact, that it almost has a Microsoft Surface feeling to it. 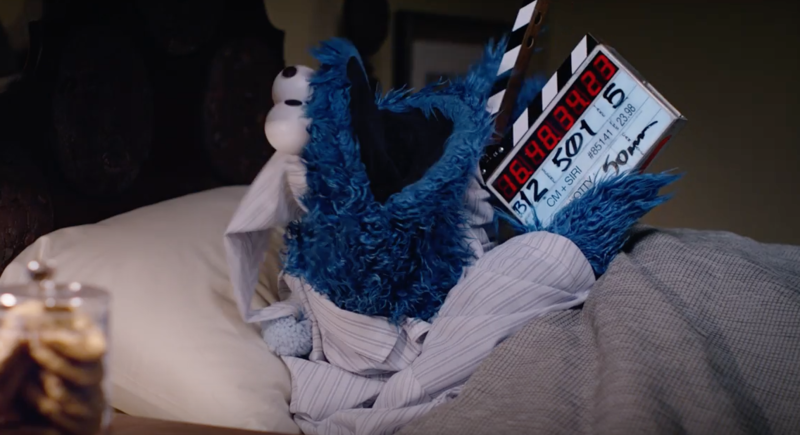 Apple on Thursday shared a new video on its YouTube channel called “Timer – Behind the Scenes.” As the name suggests, the clip offers a humorous behind-the-scenes look at the making of the iPhone 6s ad it released last month, starring the popular Sesame Street character Cookie Monster. 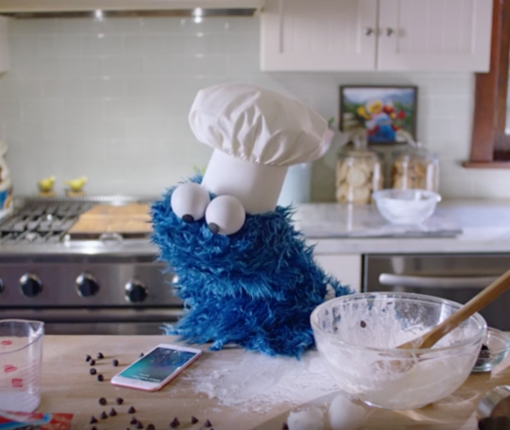 Apple on Wednesday shared a new iPhone 6s ad on its YouTube page called ‘Timer.’ The spot stars the popular Sesame Street character Cookie Monster, and is set in a kitchen where he is baking—you guessed it—cookies. 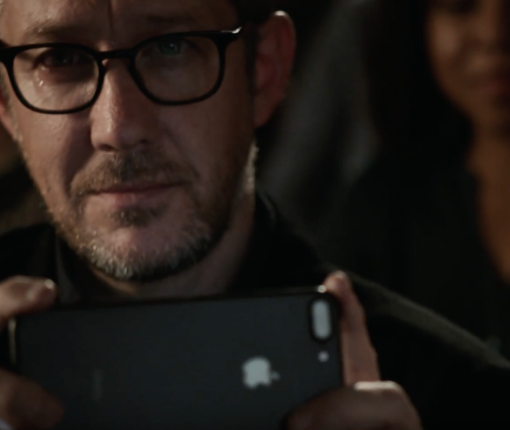 With a humorous tone, the commercial demonstrates the hands-free ‘Hey Siri’ feature on Apple’s iPhone 6s. Cookie Monster uses it to accomplish a variety of tasks, including setting a kitchen timer and playing a music playlist.